The town of Argos is located in north central Indiana on U.S. 31 and has a population of approximately 2000. The community is a mixture of small town with rural surroundings. Argos Junior-Senior High School has always had the philosophy that size should not limit success or hinder progress. This philosophy was manifested when Argos’ first school was built in 1847. The new school bell, an innovation in communication, was the only one in the area. The bell now greets visitors who enter the high school lobby, and it remains a symbol of Argos schools’ commitment to progress. 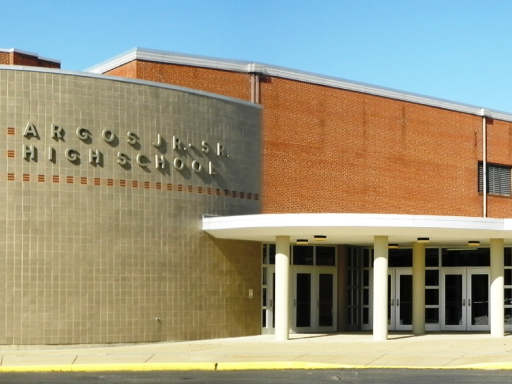 The current building was completed in 1957 and houses both the elementary and secondary levels. Our building houses an excellent auditorium used for school and community events. 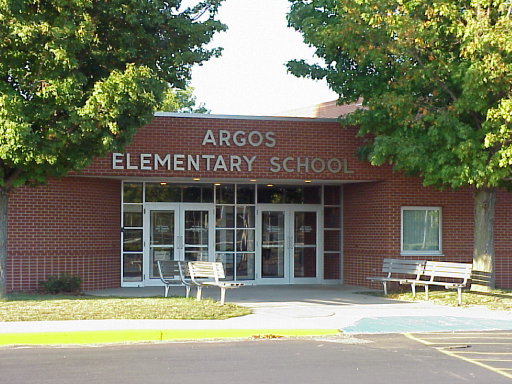 The 2017-2018 school year has approximately 597 students attending Argos Community Schools. Eighty-nine of these students live out of the district. Three hundred and two of these students occupy the junior-senior high.